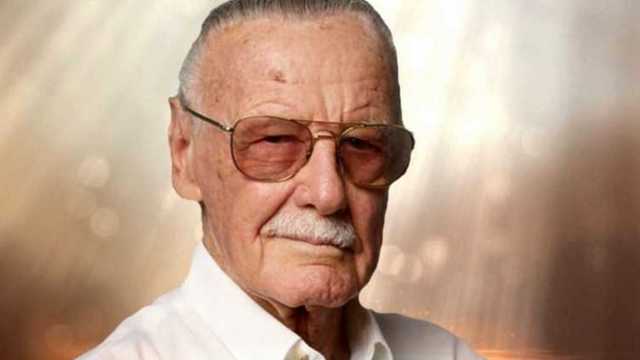 Crunchyroll News is saddened to report that comic book creator and former Marvel president/chairman Stan Lee has died today. He was 95 years old. Fans of multiple genres of entertainment worldwide have loved Lee’s work for decades, from his first stint in Captain America back in 1941 to his recent involvement in the Marvel Cinematic Universe. He’s been responsible for the creation and co-creation of dozens of Western comics’ most memorable characters, from Spider-Man to the X-Men to the majority of the Avengers. 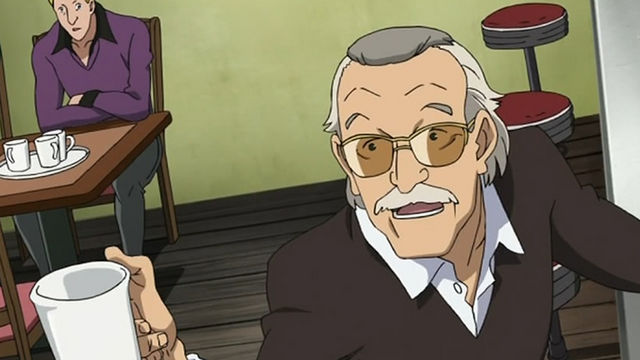 Today, though, we also remember Lee for his contributions to anime—both via Marvel projects and new creations. Lee’s work also extended to manga, thanks to a collaboration with Shaman King‘s Hiroyuki Takei titled Karakuri Doji Ultimo. We at Crunchyroll News wish his family and friends all the best today, as well as the many, many fans among us who will miss him greatly.